Please note we will be closed at 3:30 on April 17th for the Easter long weekend. We will be open again at 8:30 am on Monday, April 22. 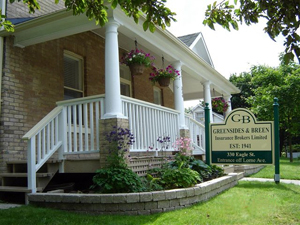 View Greensides & Breen Insurance Brokers Limited in a larger map. 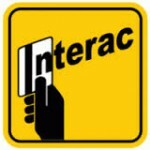 We are pleased to offer Interac payments.